Following the success of his sold out performance back in June, Peter Cupples returns with his tribute to Stevie Wonder. 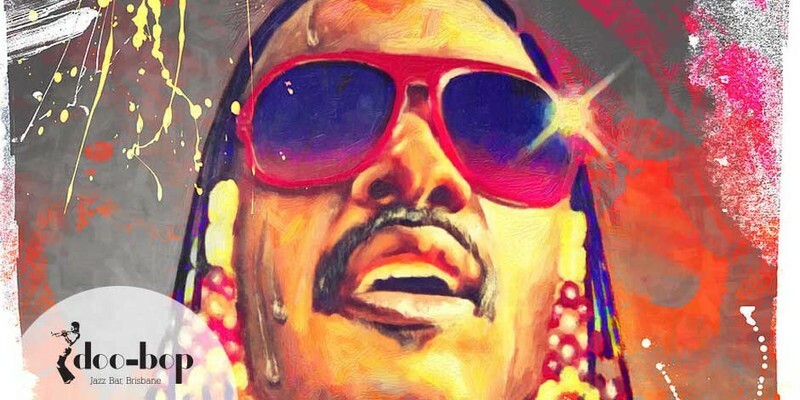 Stevie Wonder is one of the greatest artists of all time. Sometimes referred to as the eighth wonder of the world, Stevie was a true musical virtuoso and complete all-rounder. As a singer he possesses one of the most distinctive voices ever heard, his tone, control and range being second to none. As a musician he could play piano, drums, harmonica and bass by the age of 10, and now he is proficient on so many instruments he’s regarded to be in a league of his own. Doors open at 6:30pm. Show starts at 8pm.